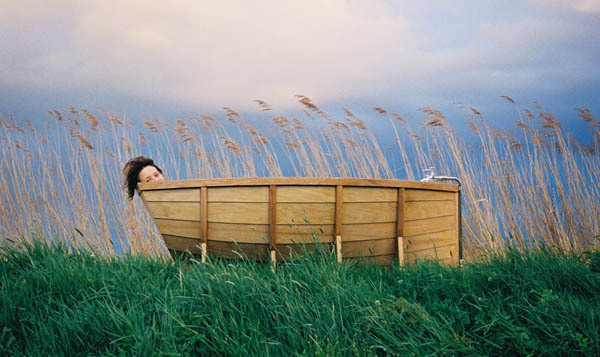 “Bathboat” is a bathtub with a design inspired by a small wooden fishing boat. 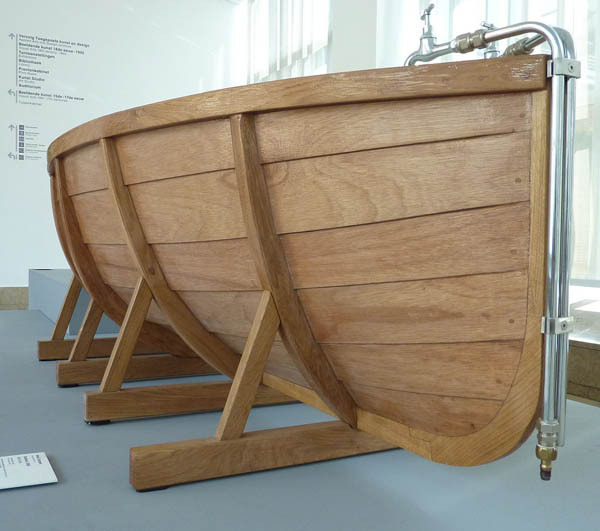 It is crafted from lacquered oak and red cedar. 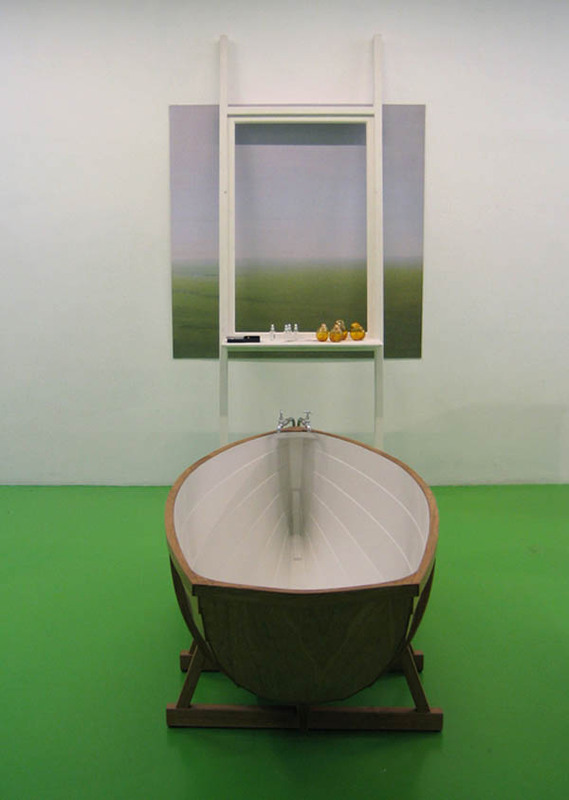 The tub was created by Dutch design firm Studio Wieki Somers and is available as a limited edition from Galerie Kreo Paris.